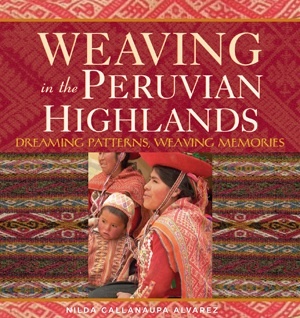 Whether you actually travel to the Cusco region or are an avid armchair traveler, Weaving in the Peruvian Highlands is your essential guide to understanding and appreciating the area’s wealth of textiles and charming, inventive weavers who create them. 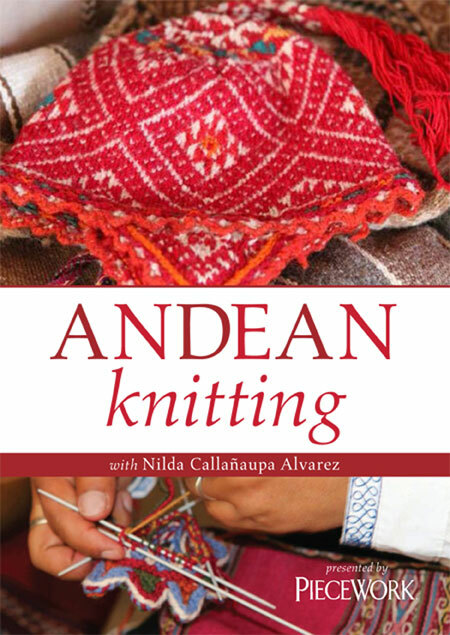 Nilda Callanaupa Alvarez is founder and director of the Center for Traditional Textiles of Cusco. 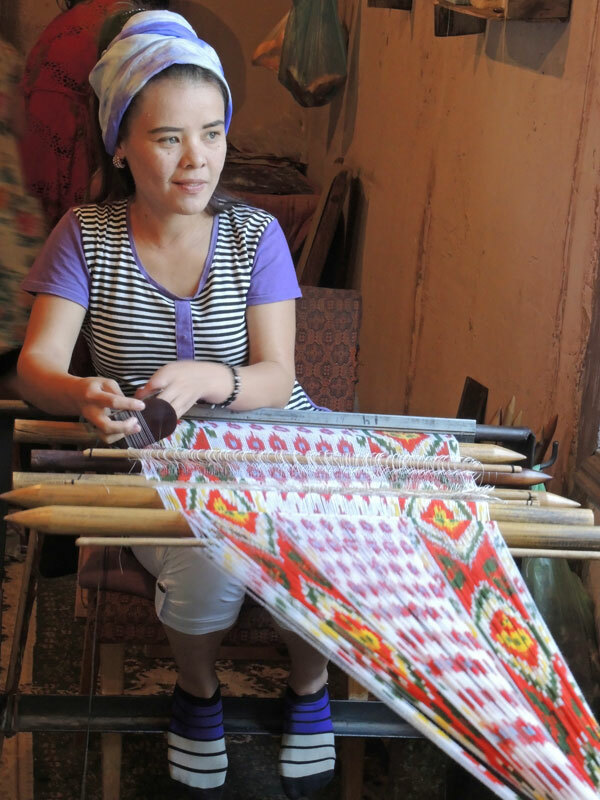 She has established weaving associations throughout the Andean highlands to preserve a spendid tradition of fine handmade textiles and to promote economic development. 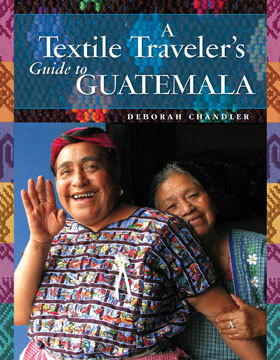 She lives in Cusco and her native community of Chinchero with her husband and two sons. 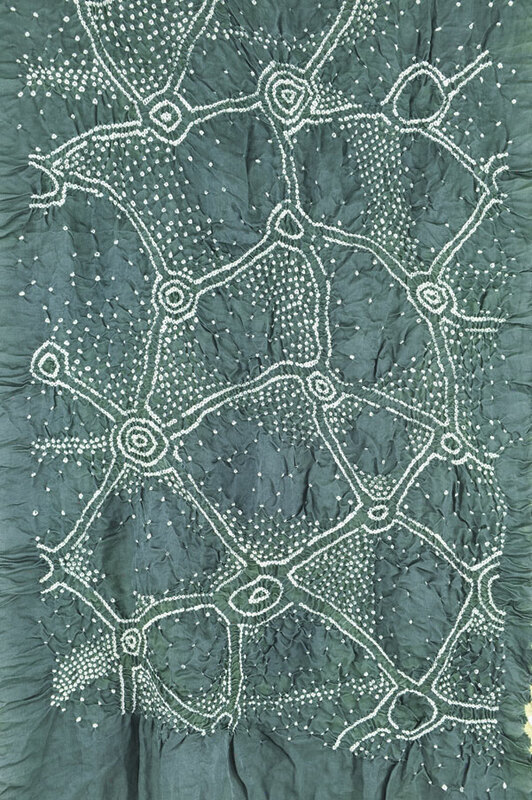 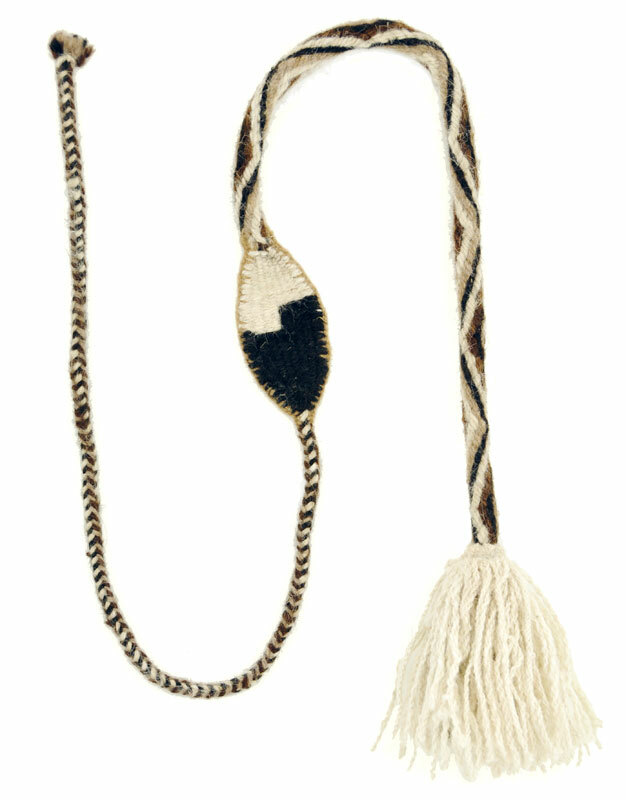 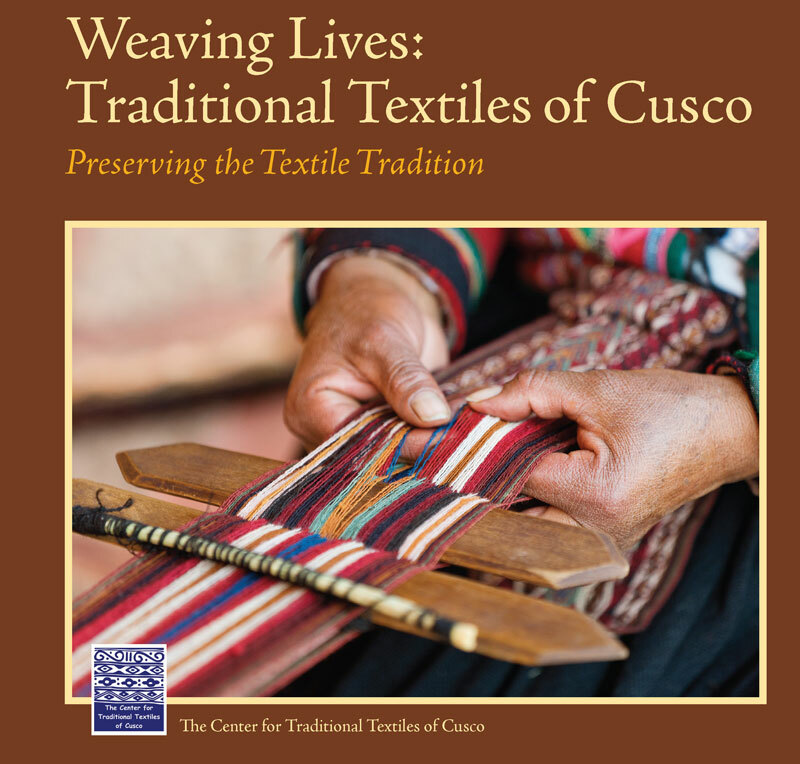 Proceeds from the sale of this book will benefit the Center for Traditional Textiles of Cusco.